Top floor, desirable "D" unit floor plan and ocean views - does it get any better than this? Top floor, building 5, D unit . . .does it get any better than this? This 2/2 Ocean Pointe condo offers great marina & ocean views. 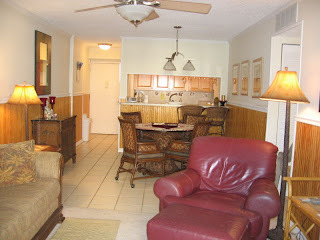 Upgrades include tiled hallway, wainscoting, remodeled kitchen/baths and chic furnishings. Amenities include 24 hour manned gate, Olympic pool, clubhouse, tennis courts, boat storage, boat ramp, marina & sandy beach. A proven investment with solid rental history! This unit has just been reduced to $339,900. Call today to arrange a showing or for more information. An Investment with a view! Lucrative rental program comes with these oceanfront condos! If you're looking for a place in the Florida Keys to call home a few times a year, but would like to be able to generate rental income when you're not using it, Ocean Pointe Condos might just be the perfect solution. 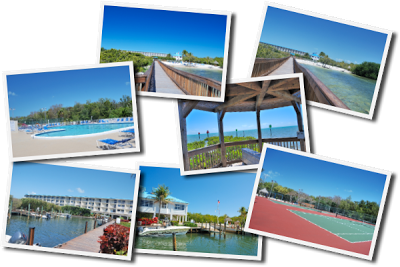 Available in a choice of four floorplans, these one or two bedroom condos offer a full array of resort amenities, including Olympic sized swimming pool, private sandy beach, dual lighted tennis courts, on-site Cafe & Lounge, marina and 24 hour manned, gated entrance. 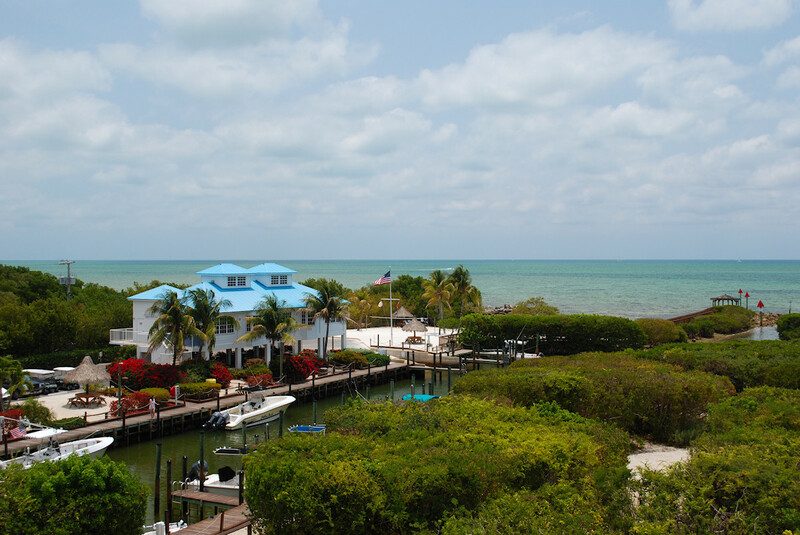 What sets these units apart from many other condos on the market in the Upper Keys is their ability to rent out as a vacation rental. You can rent your unit through the on-site rental program, which will handle every detail of managing the rental, or you can rent the unit out on your own, or through a local real estate company. Each unit has an owner's closet, so that owners can lock their belongings in the unit while they are not using it themselves. Owners are also permitted to leave a boat on a trailer on the property year round, at no additional cost. These units currently range in price from $195,000 (1 BD / 1.5 BA) to $359,000 (2 BD / 2 BA). 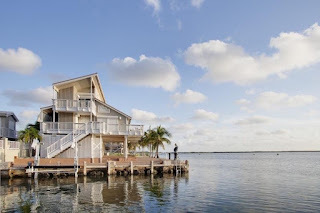 There is still time to get a new home in the Florida Keys under contract before the end of the year and with 121 new listings on the market this week, there are plenty to choose from. As for pending sales and closed sales, 58 properties went under contract and 38 properties closed. Among the new listings, there is a spacious 4 bedroom, 3 bath home with direct bay views and deep water dockage. 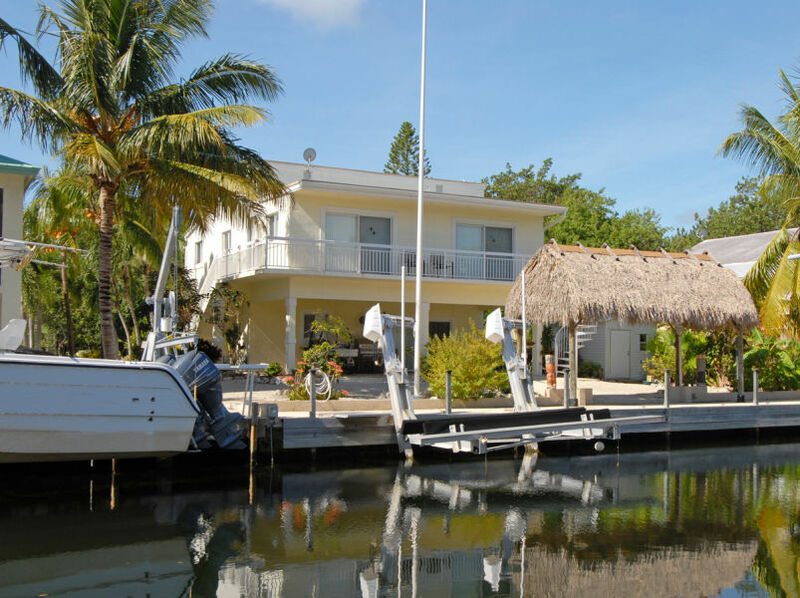 Located in Hammer Point in Key Largo, this home is close to Tavernier Creek, giving it quick access to both the bay and the Atlantic Ocean. It is offered at $1,795,000. 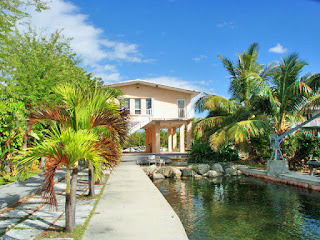 Pending sales include a canalfront home in Key Largo located in Stillwright Point. This 2 bedroom, 2 bath all concrete home features a cut-in boat slip. It is being marketed as a potential short sale at $475,000 and was on the market for just 85 days when it went under contract. 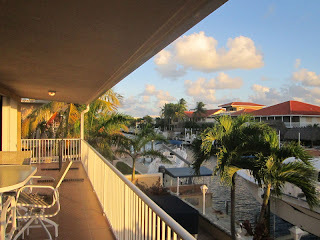 Sold properties include a very nice 2 bedroom, 2 bath condo in Summer Seas, located in Tavernier. This unit had never been on the market before and was in excellent condition. Originally listed at $229,900, it sold for $179,000. It was a short sale. 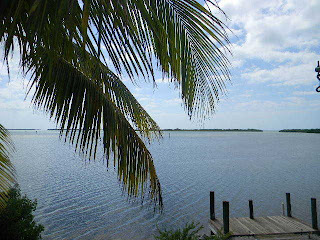 It may be the holiday season, but it is also the selling season here in the Florida Keys! 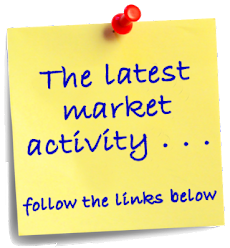 The first week of December has been a busy one for new listings - 117 new listings came on the market. Additionally, 54 listings went under contract and 50 listings closed. Now is the time to buy! 197 Atlantic Boulevard is one of the new listings on the market. This large 4 bedroom 3 bath home has over 2,000 sq. ft. of living space and is located in a great boating neighborhood with instant access to the Atlantic Ocean. It is priced at $975,000. Pending listings include a nice canal front home in Stillwright Point in Key Largo. This 3 bedroom, 3 bath home features impact resistant windows, a whole house generator, built in barbecue and chiki hut and a downstairs game room. It was listed at $620,000 at time of sale and on the market for just 60 days. 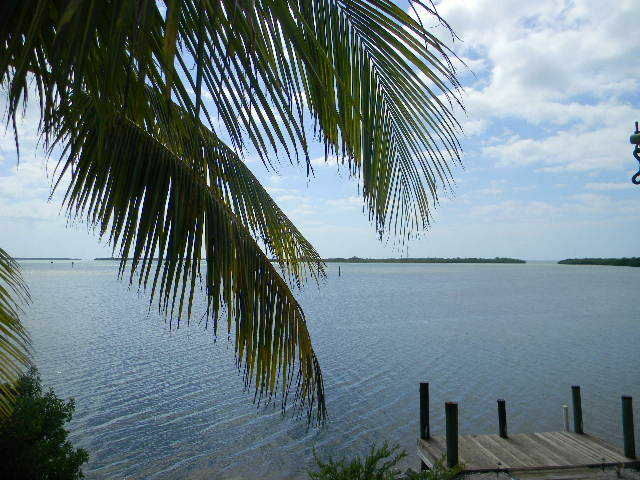 Closed sales include an open water home on Ramrod Key that sold for just $535,000. 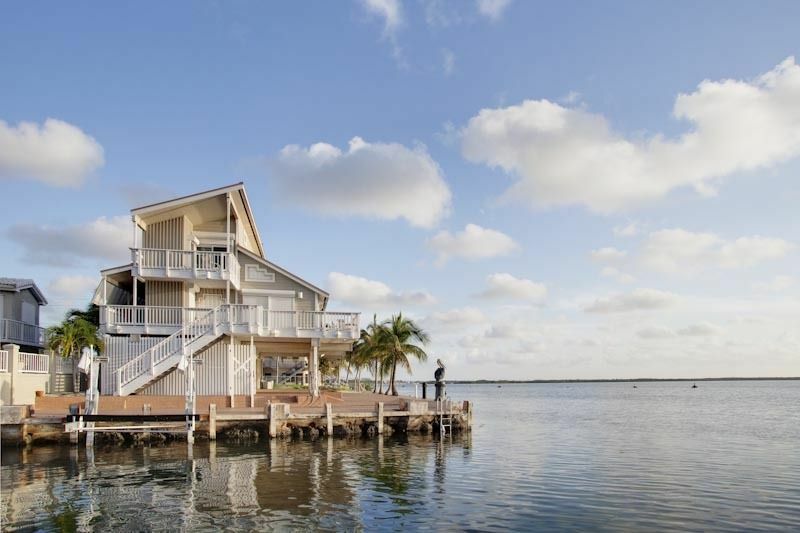 This 3 bedroom, 2 bath home has great open water views, wrap-around balcony and a small ramp for kayak launching. Originally listed at $599,000 it was on the market for just 55 days.